This bill, HF811/SF1346, would reimburse schools and early care settings around the state for purchasing local foods, and provide technical assistance to districts, farmers and businesses who want to start or improve a Farm to School or Early Care program. 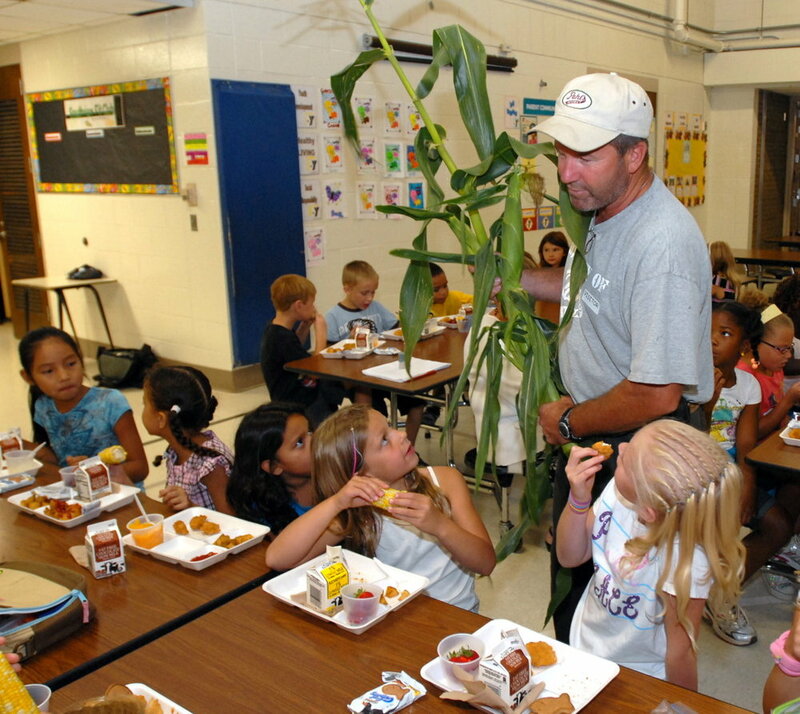 Most other states have invested in statewide Farm to School programs. Let’s count Minnesota among them! The lack of coordination and support means our state is missing out on key economic development opportunities, education and health. Establish a grant program to reimburse Minnesota schools and early care centers for purchasing Minnesota-grown whole or minimally processed food. Provide technical assistance to interested or participating farmers and schools.